We also specialize in IT professionals that incorporate a company and work on a subcontract basis. It pays to get your business books ‘accountant ready’. If you have a corporation, we’ll prepare your books and get them ‘accountant ready’ for annual tax return preparation – saving your accountant time and you money! From start-up to retirement and/or the sale of your business, our tax professionals can help you plan properly and mitigate tax liabilities. 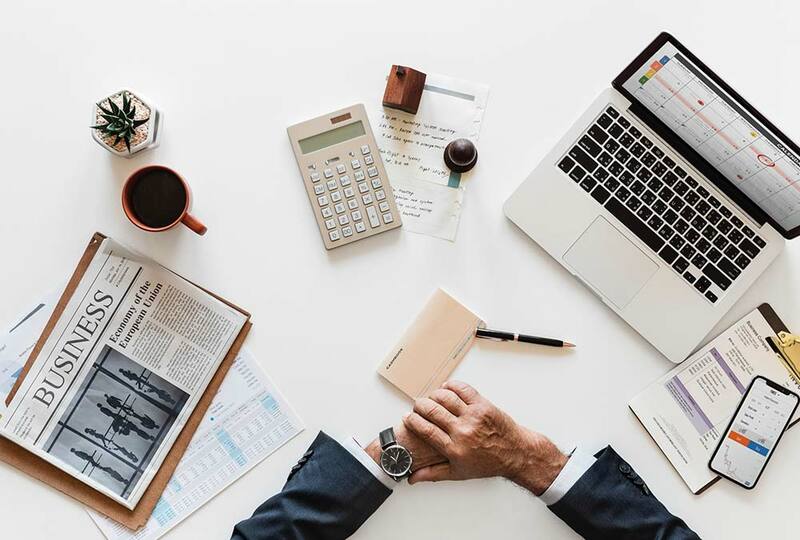 Our experience crosses all areas of personal and corporate taxation, helping business owners feel confident that their ‘full financial picture’ is considered in any strategic decisions. We work with you all year long as part of your business and tax management team. We interact and communicate with your lawyers and financial planners to ensure that all aspects of your corporate tax position are streamlined.